The numbers on a check tell you where it is supposed to go. 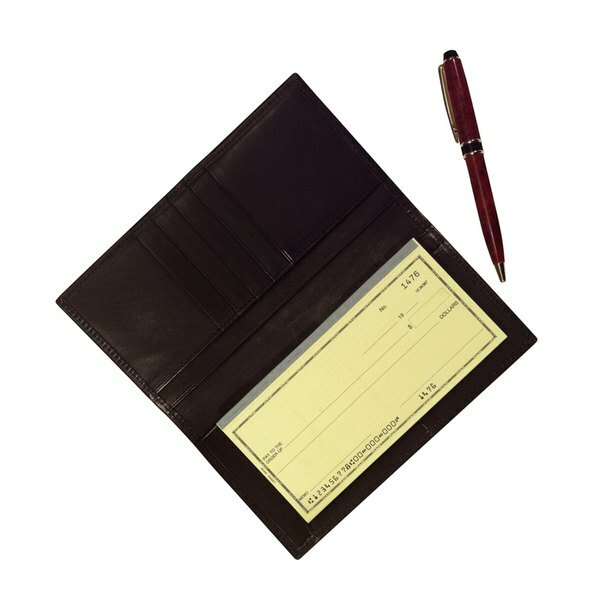 These days, it might seem like electronic funds transfer and direct deposits have taken over financial transactions, but traditional paper checks still play an important role. 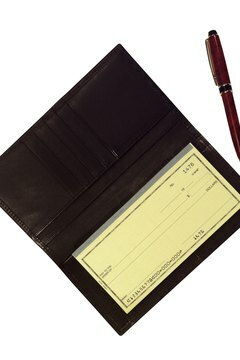 A check is a legally binding promise that the writer of the check will have sufficient funds in her account when the check is presented to the bank for payment. Since it is a legal document, you should understand the information that’s on a check you write or accept from someone else. Most of the layout of a paper check is pretty straightforward. Your name, address and maybe your phone number is at the top left and the check number at the top right. In the center are spaces for the person or organization you are paying money to. Below that is the name of your bank and spaces to write the purpose of the check and to sign it. At the very bottom is a long string of numerals. Pay attention to these digits – they are codes that make sure the check goes where it’s supposed to and the money a check represents is taken from the right account. 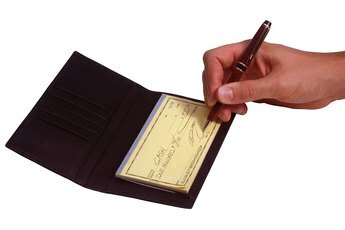 The numbers at the bottom of a check are actually three separate codes. Starting from the left, the first number is the bank routing number. 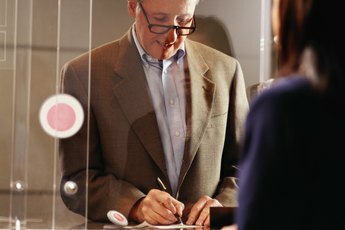 Each bank or financial institution has a unique routing number assigned by the American Bankers Association. The routing number is used to identify which bank to send a check to for payment. At the end of the checking account number you’ll see another non-numeric symbol. A four- or five-digit number follows. This last number is the check number and identifies the specific check drawn on the checking account. The check number also appears in the upper right corner of the check.